Big band fans finally have a station to call their own. 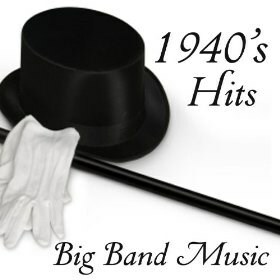 All the original 1930's and 1940's hits from Miller, Goodman, Shaw, Basie, Ellington, James, Barnet, Herman, the Dorsey's and more. We're here 24/7 for you to enjoy and we hope you do.